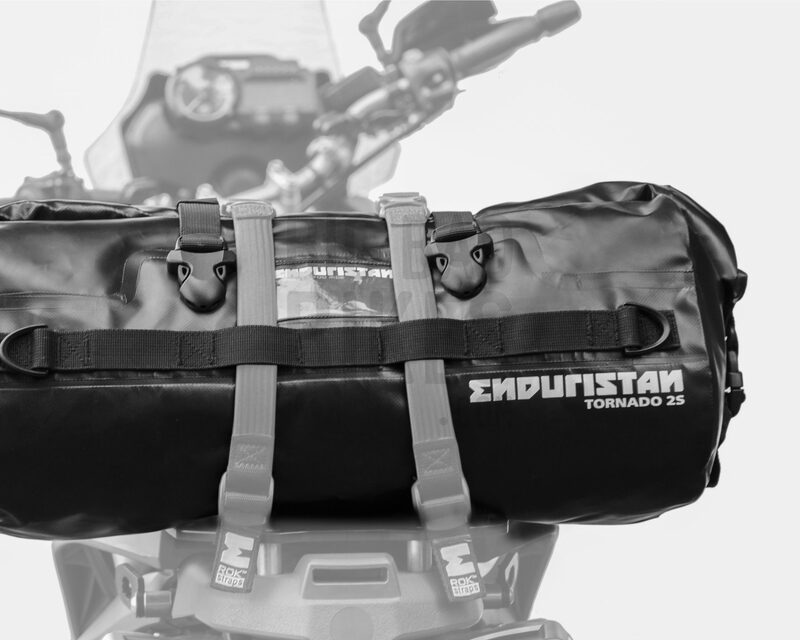 Enduristan brings you the Tornado 2 Drybag, a 100% waterproof drybag giving you 20 litres of storage capacity that can be used on almost any motorcycle. 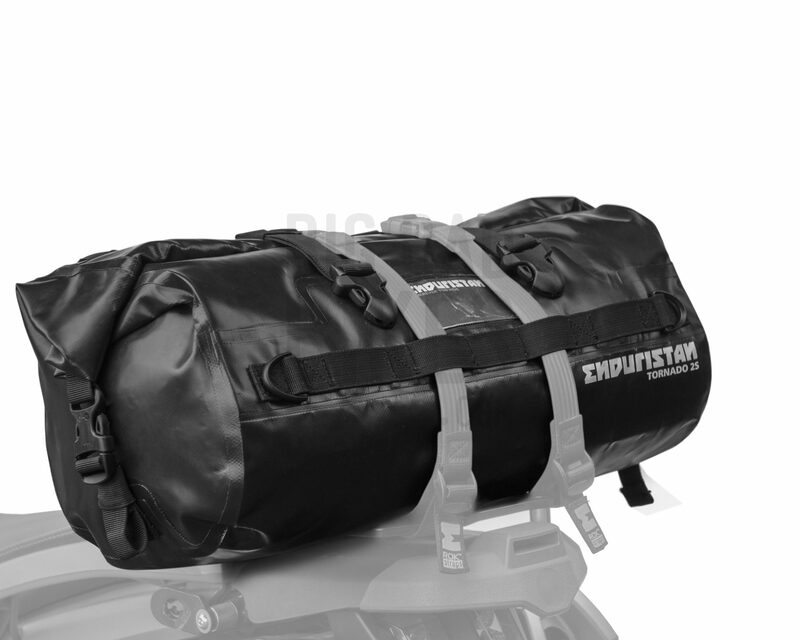 This drybag features a roll top closure for a 100% water, dust, mud & snow proof seal, and 2 compression straps to ensure a secure closure. Layer 1 – WEAR PROTECTION – The outermost layer of the 3-layer fabric is made up of heavy duty polymer which acts as superior wear protection. With an all-welded design it makes the Tornado 2 even tougher. The inside of the bag features Enduristan’s signature red inner ling, giving you the maximum visibility so that you can find exactly what you’re looking for. 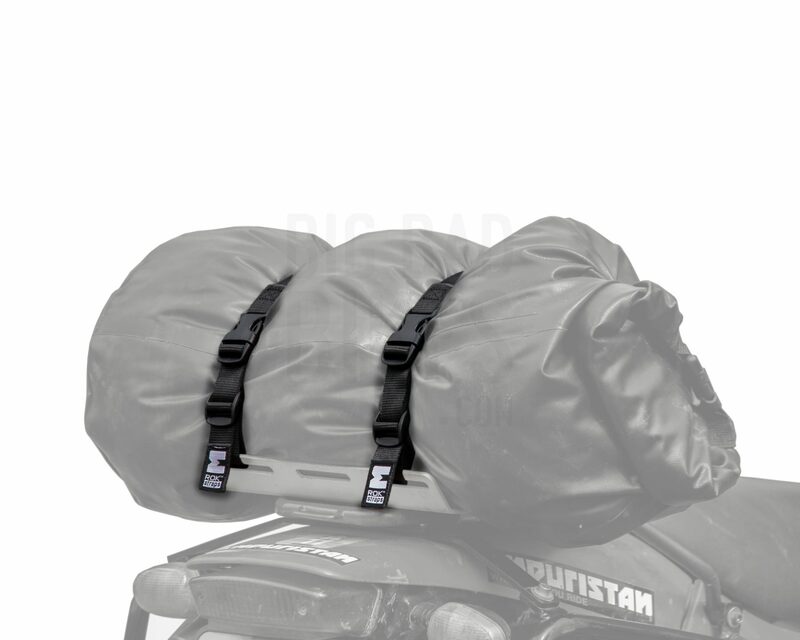 There are 3 mesh pockets and 1 zippered pocket, giving you a place to stash small articles or valuables safely. 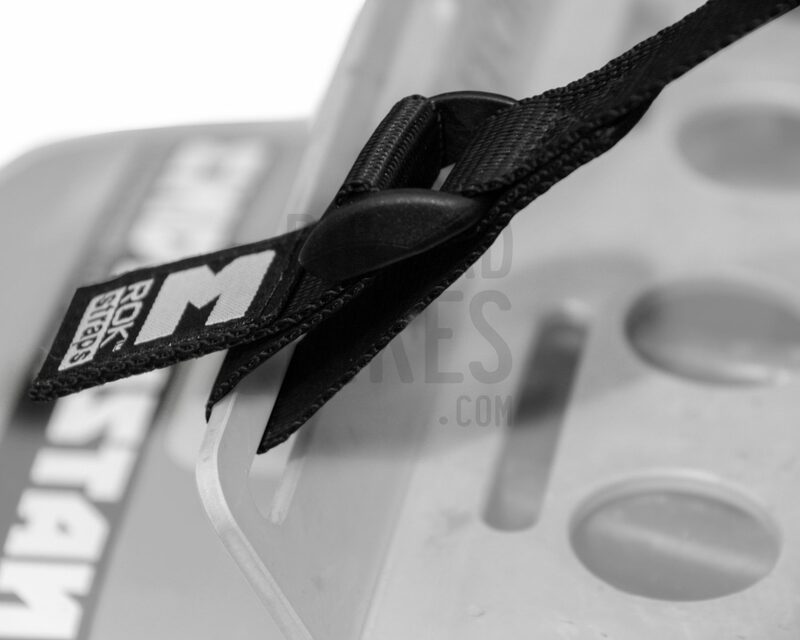 The bag also features a card/name tag holder that can be accessed from the inside. 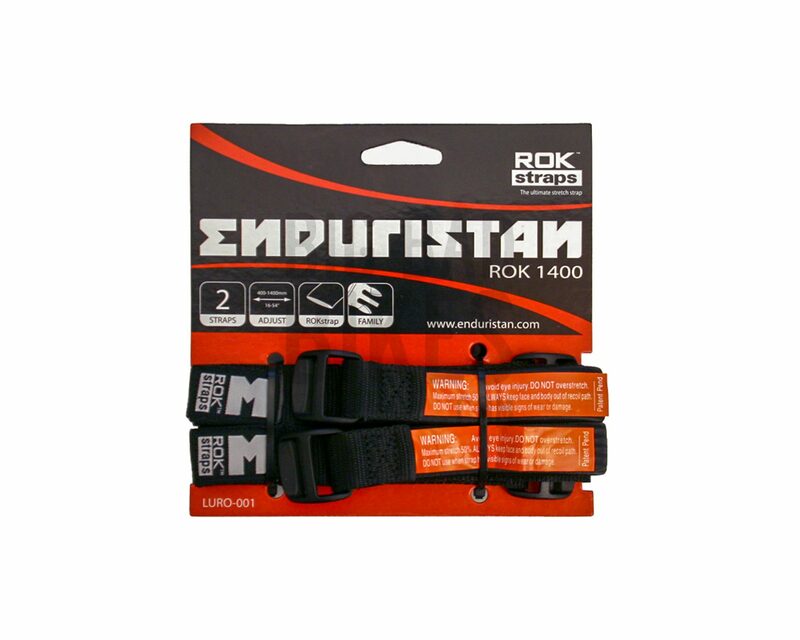 We also include a set of ROK Straps along with the bag so that you have everything you need right out of the box to strap this bag on your bike and head out on the road!